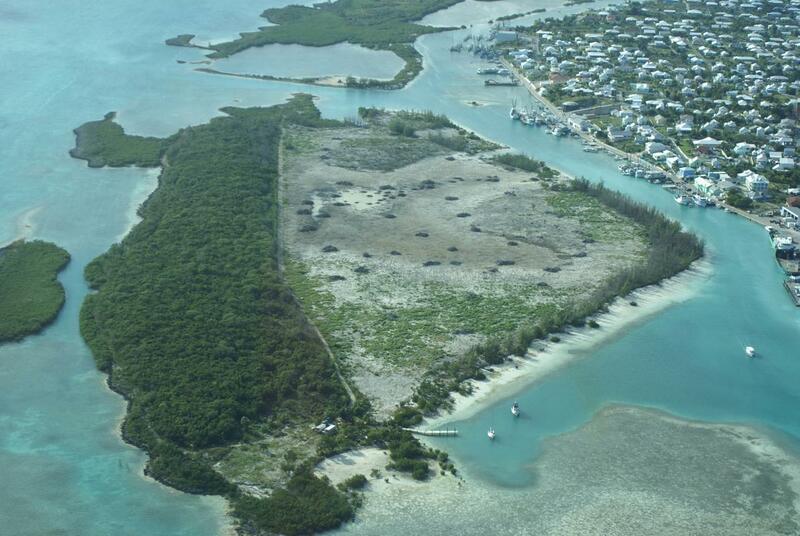 Charles Island is an island, near the settlement of Spanish Wells, in Eleuthera, Bahamas. It is approximately 55 +/- acres of fee simple land. 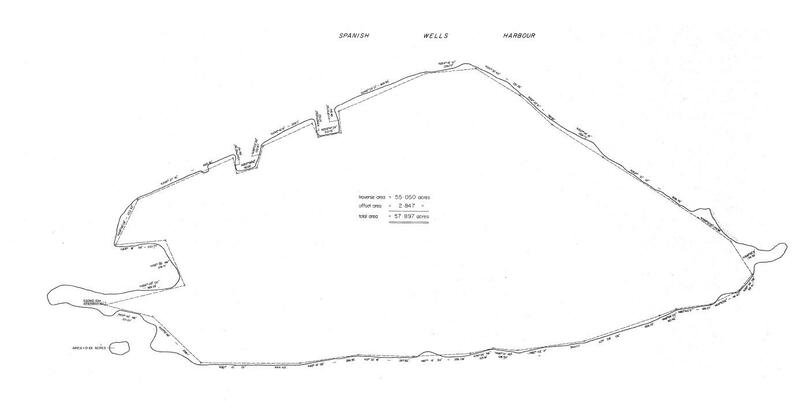 This island property already has electric and water lines in place which run across the harbour from Spanish Wells. This is a big advantage in moving forward quickly with any development plans, as it can sometimes take years to get all the groundwork done and get the utilities in place. 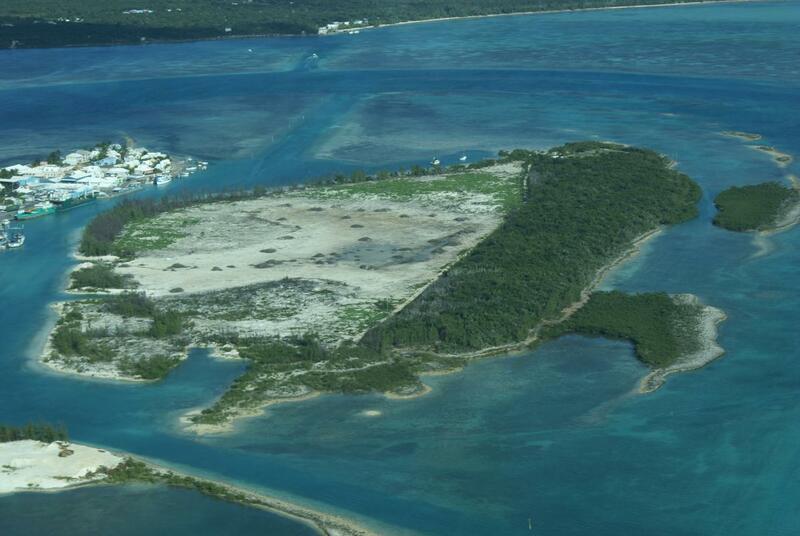 The power plant in Spanish Wells is reputed to be the best in the entire Bahamas. It is a reliable and well run entity. This island has multiple ridges that offer wonderful views and good elevations as well as some low areas. The low areas, given proper development, would allow for a wonderful private harbour and/or canals. There is deep water around much of the island. 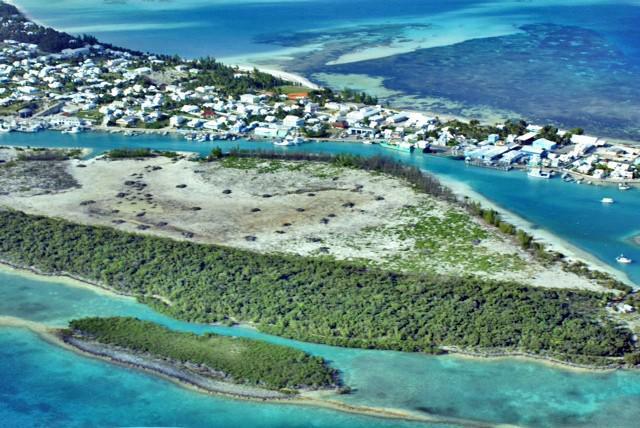 The fishing and diving, within minutes from this island, is diverse and excellent. There are beach like areas along parts of the perimeter, that with just a little improvement, would be private, yet of a decent size and should be easily sustained. The close proximity to the settlement of Spanish Wells is a real benefit. The island has the infrastructure to support development as there are building supplies, contractors, dry dock and repairs, mechanics, well stocked grocery stores—these even still offer home delivery. There are freight boats (from the US, Nassau, and other islands every week), golf cart and car rentals, taxi and water taxi services, courier services, clinics and doctors, banks, even customs and immigration, as well as many other businesses that support and contribute to a comfortable lifestyle. 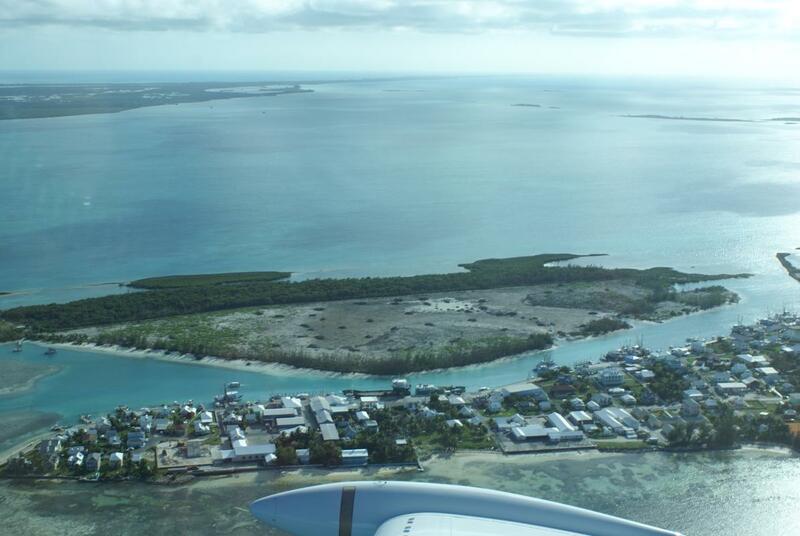 The international airport, that is 15 minutes away, accommodates commercial and private aircraft, as well as charters. 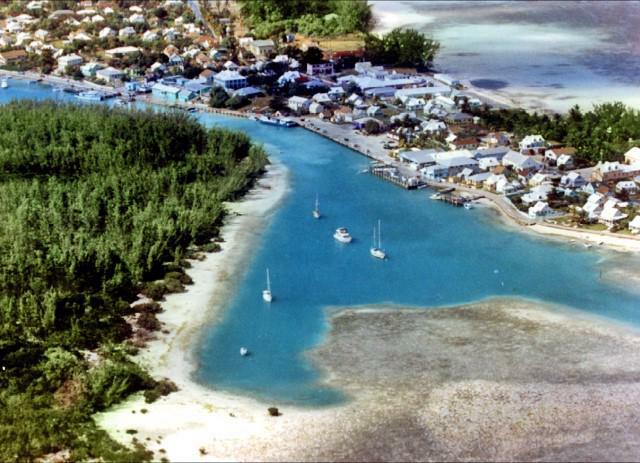 There is also a fast ferry service that runs daily between Spanish Wells and Nassau, as well as to some other islands. This service makes it convenient to hop on and go to Nassau/Paradise Island/Atlantis for nightlife and gambling and hop back on in the morning to head back to this island—to your private home, retreat, or resort. The island has enough room to accommodate them all. 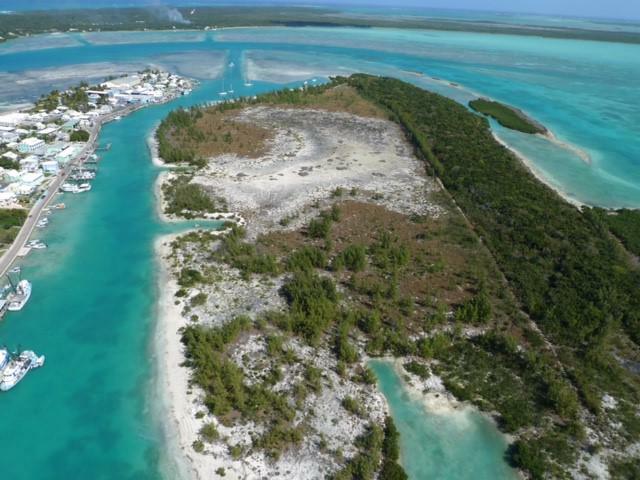 The benefits of having an island property close to a settlement do not just stop with the in place infrastructure, although anyone who has ever developed or worked on a remote island knows how difficult it can be when you are isolated. With this island, not only are supplies and services accessible, so is a work force. You do not need to house your workmen and once any development is complete, the staff needed to keep anything up and running is also nearby. 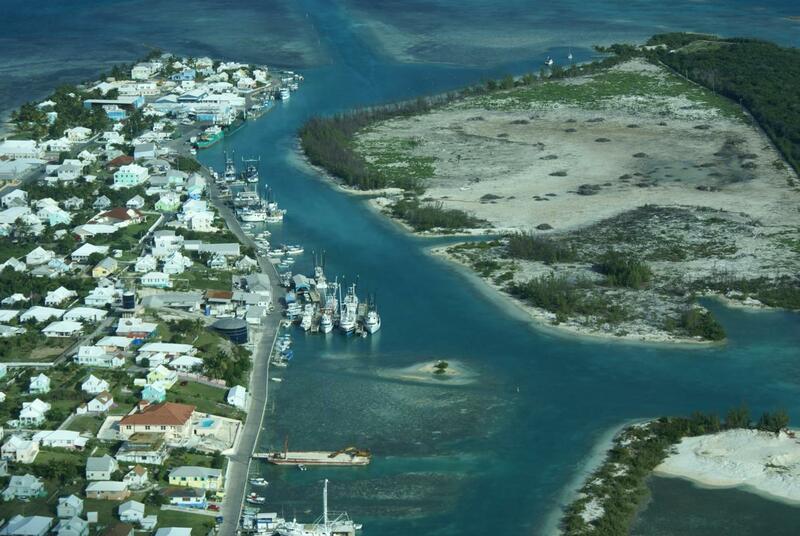 You are separated by the harbour, but you can easily find workers both in Spanish Wells and in nearby settlements on ‘mainland’ Eleuthera. Truly, this is such an advantage to anyone considering a property of this nature. Much of the land is already cleared making it easy to proceed with any immediate development plans. 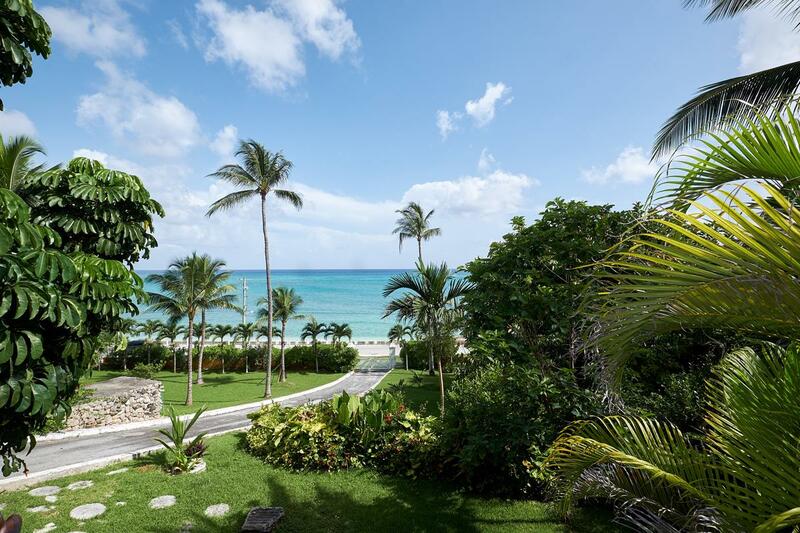 This unique and wonderfully located property is sometimes referred to as “The Gateway to Eleuthera”. 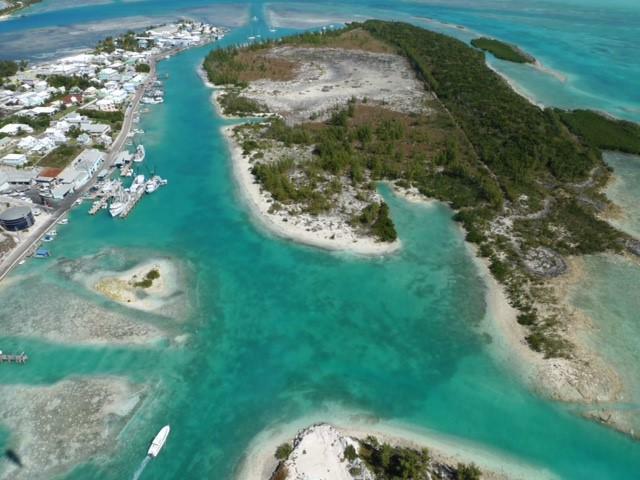 Given the prices on nearby or similar type properties, many of which cannot even compare their amenities and location, this island is truly value for your investment dollar.